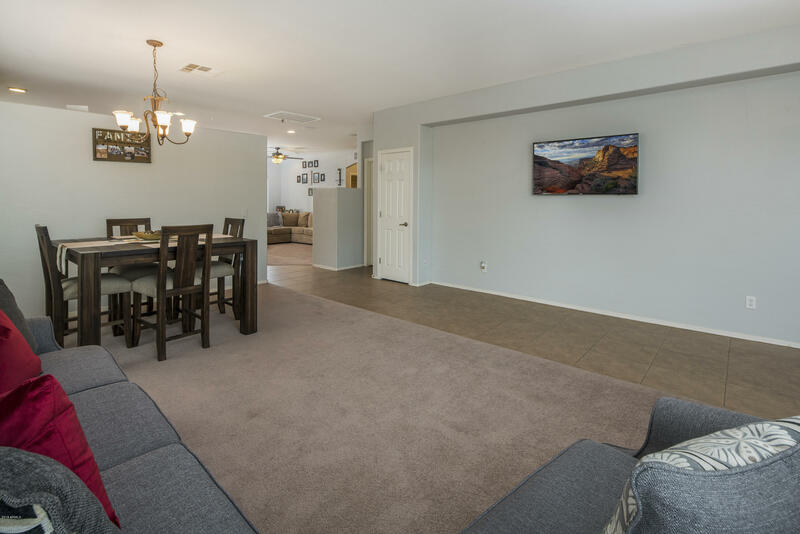 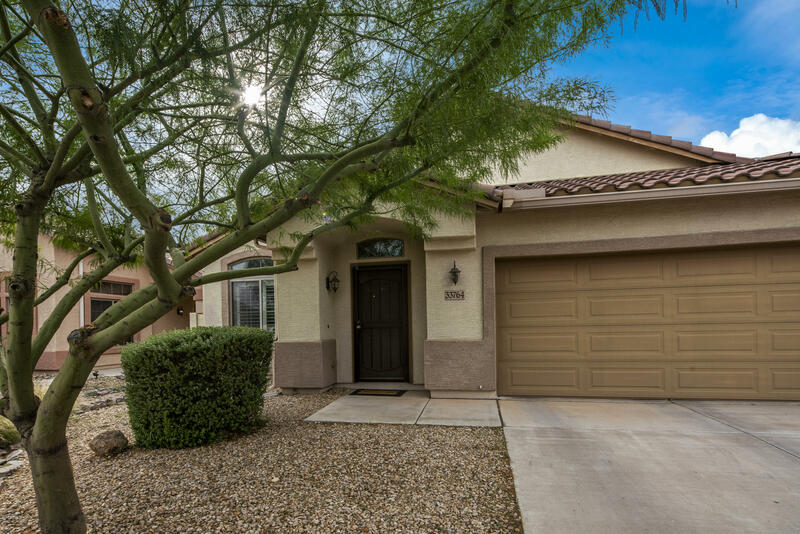 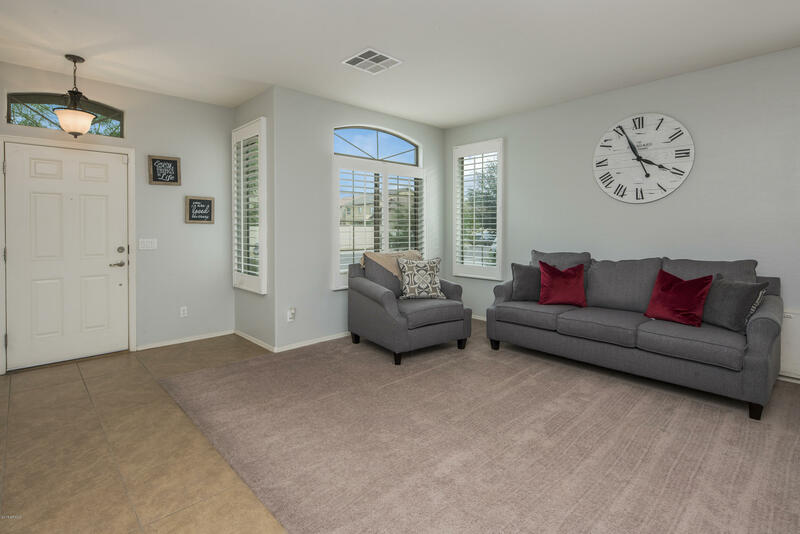 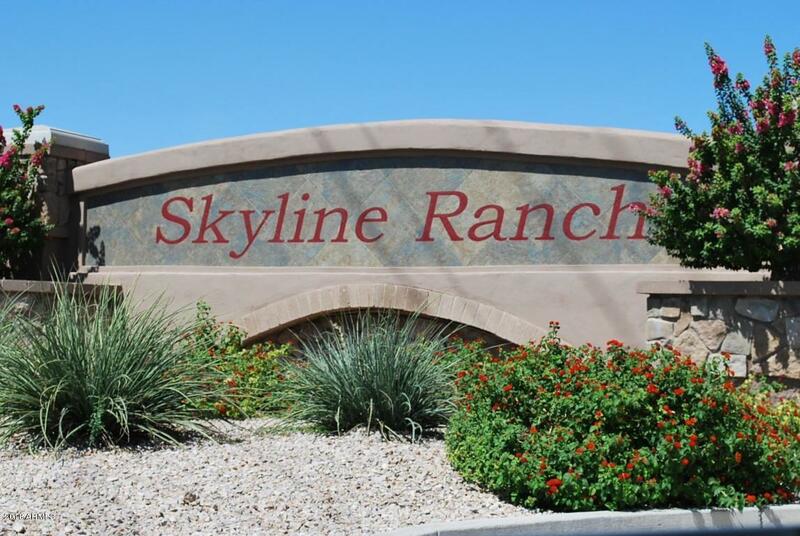 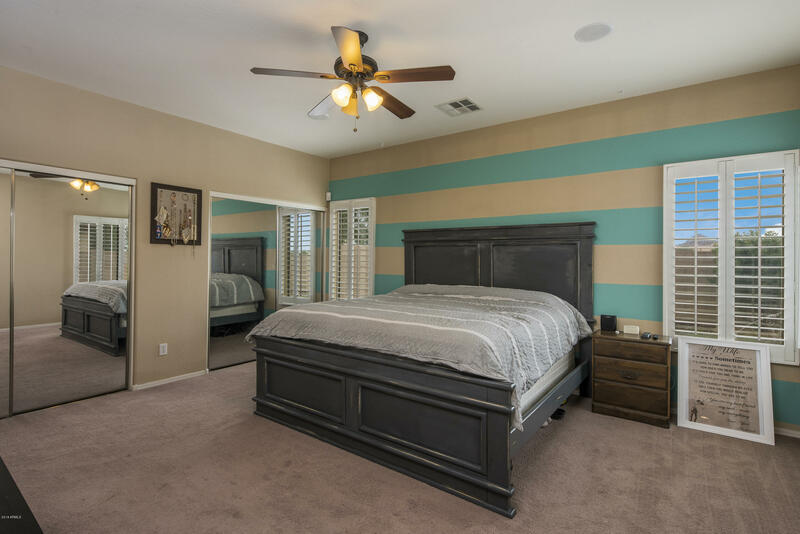 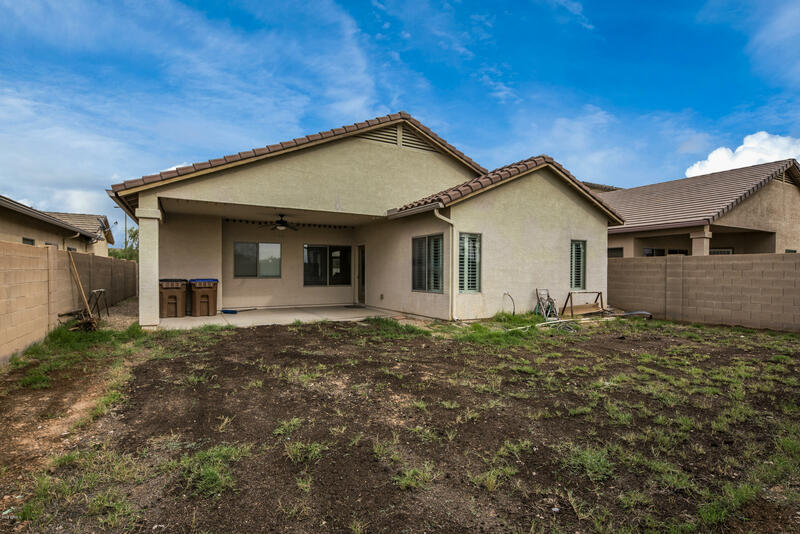 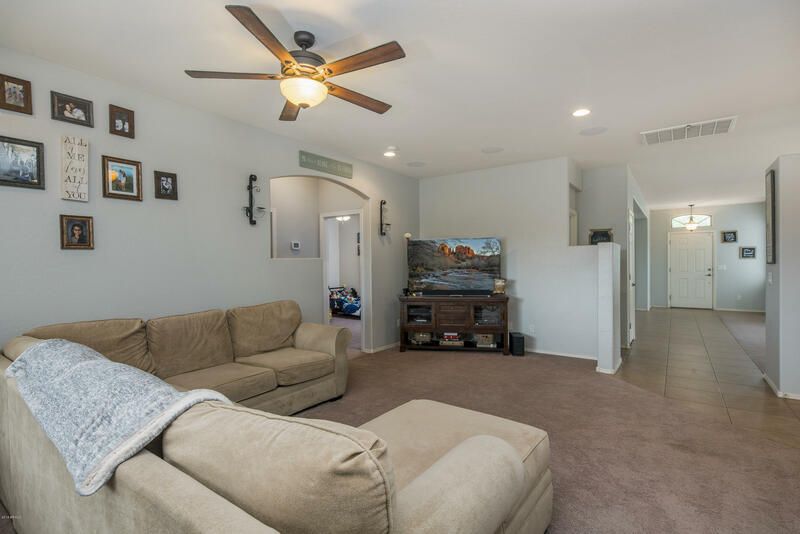 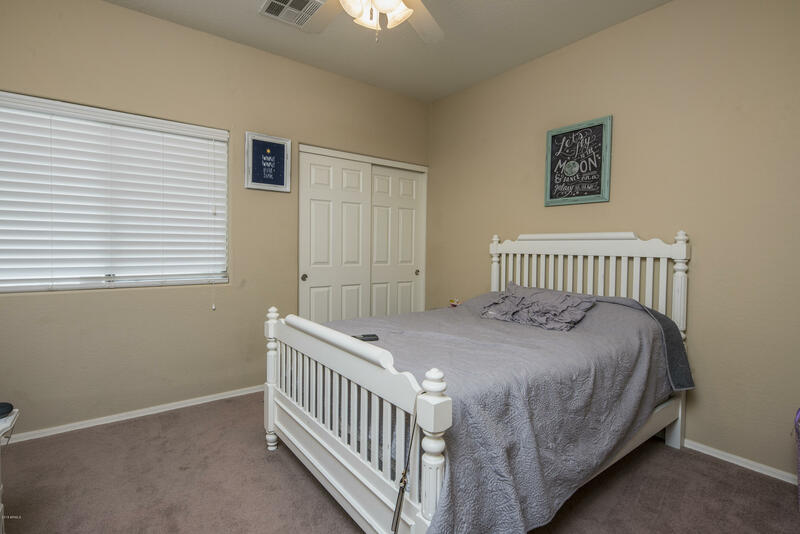 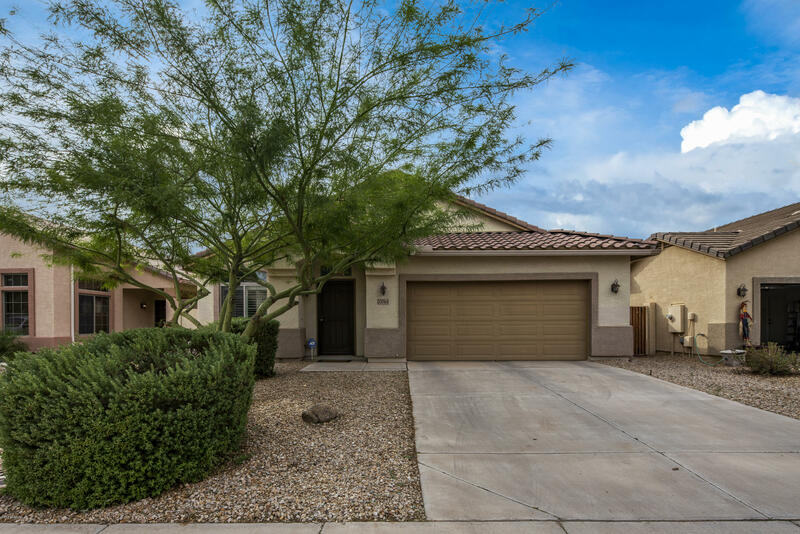 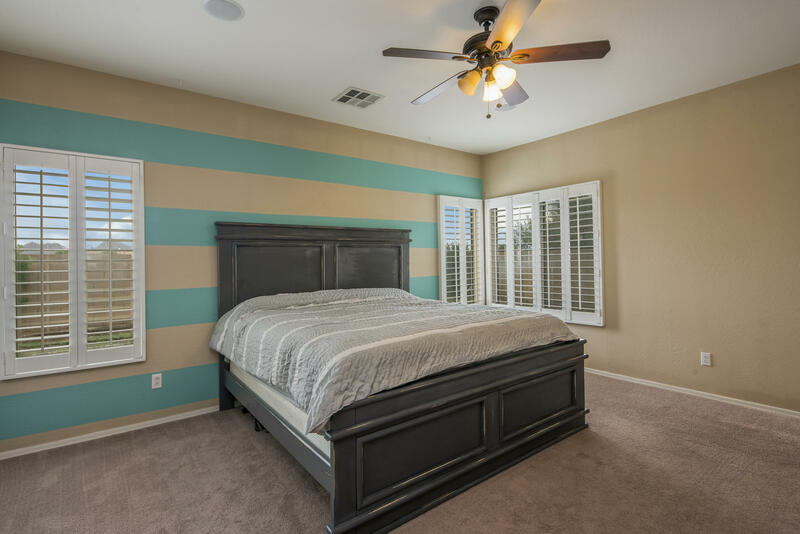 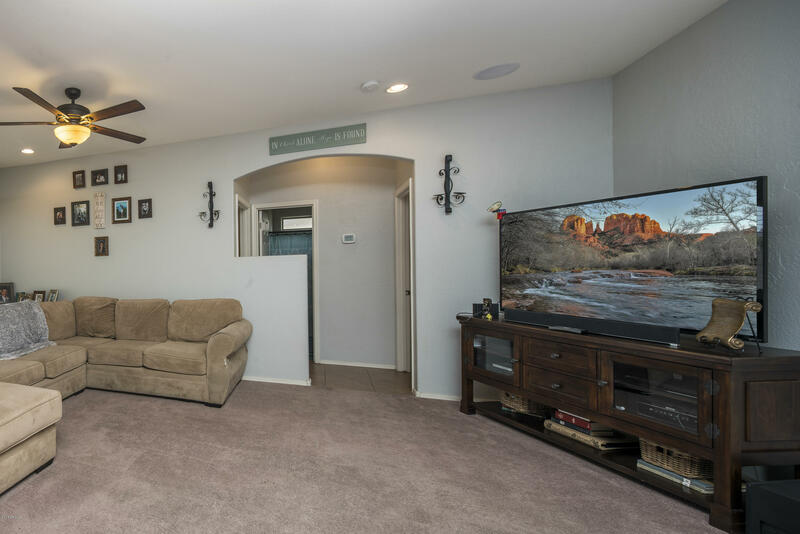 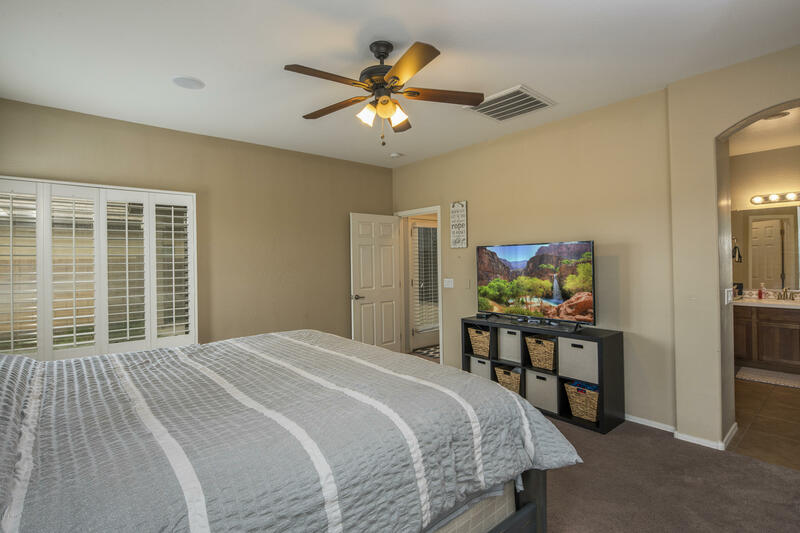 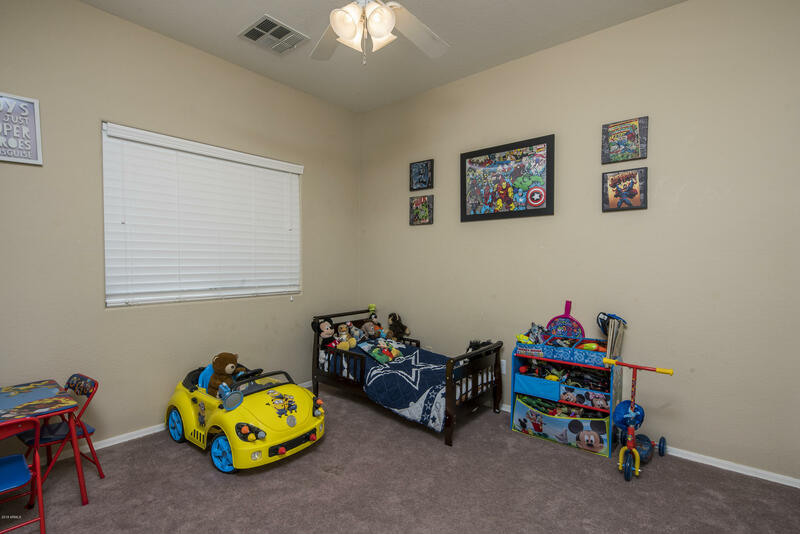 Beautiful single-story home in the heart of San Tan Valley! 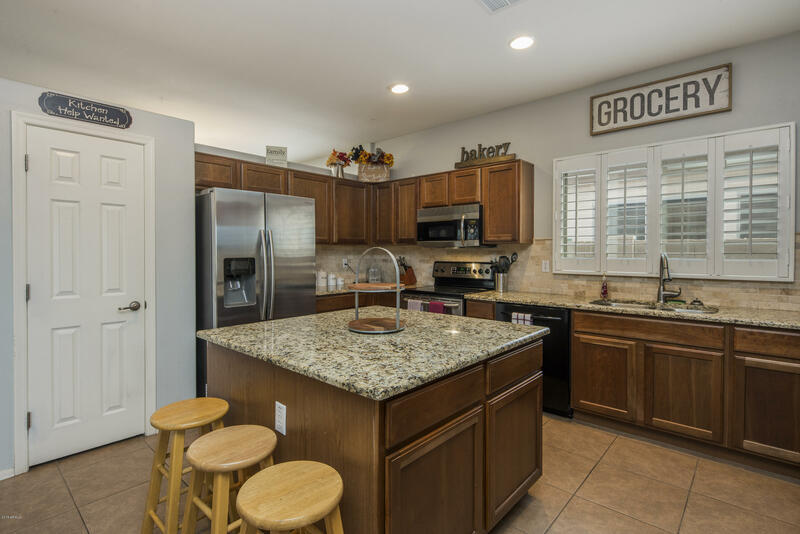 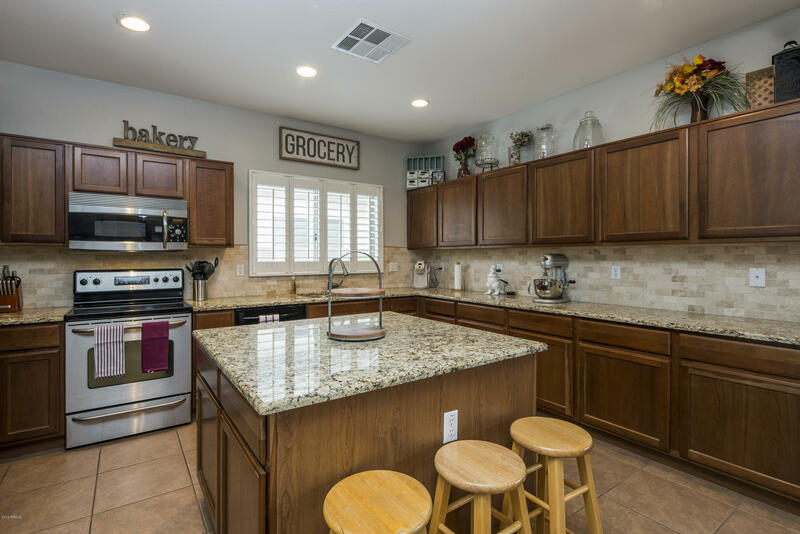 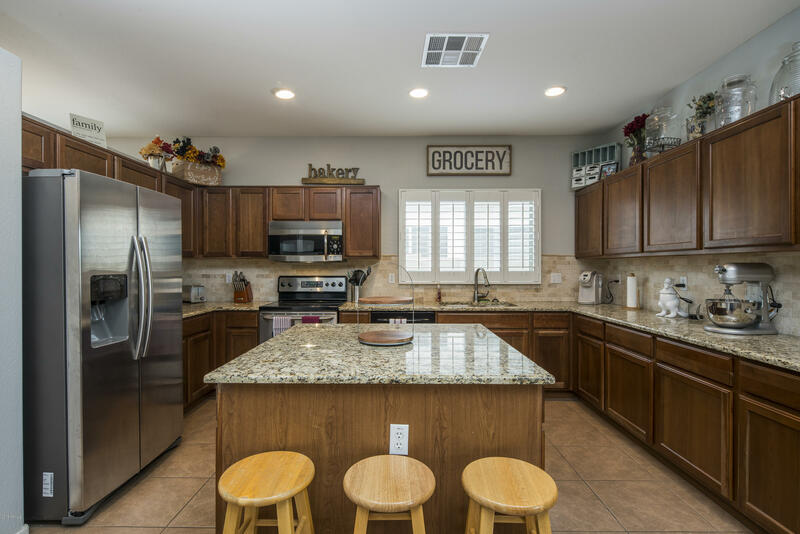 This 3 bedroom, 2 bath has a gorgeous upgraded kitchen and an excellent floor plan with large plantation shutters throughout the home. 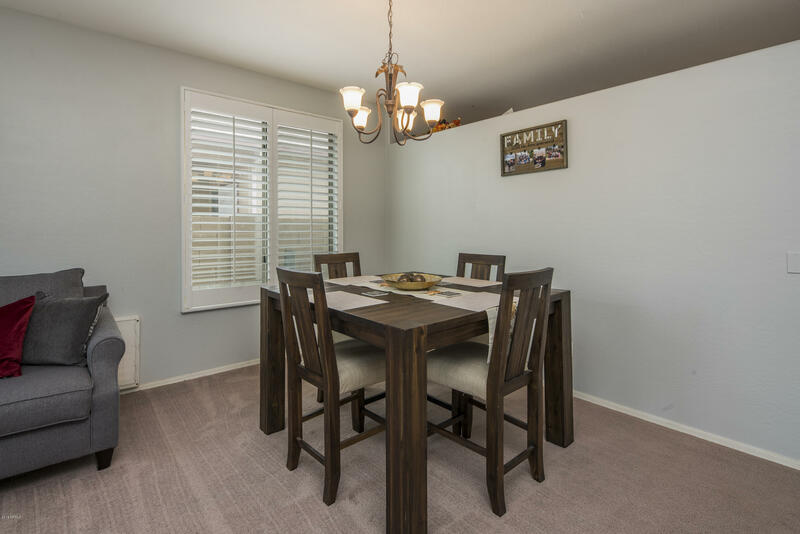 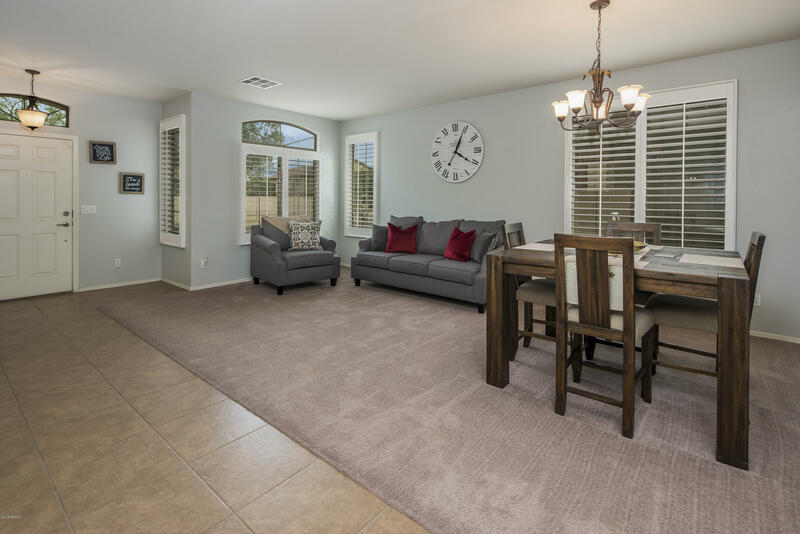 Tiled entryway with a great family room and formal dining area, perfect for entertaining. 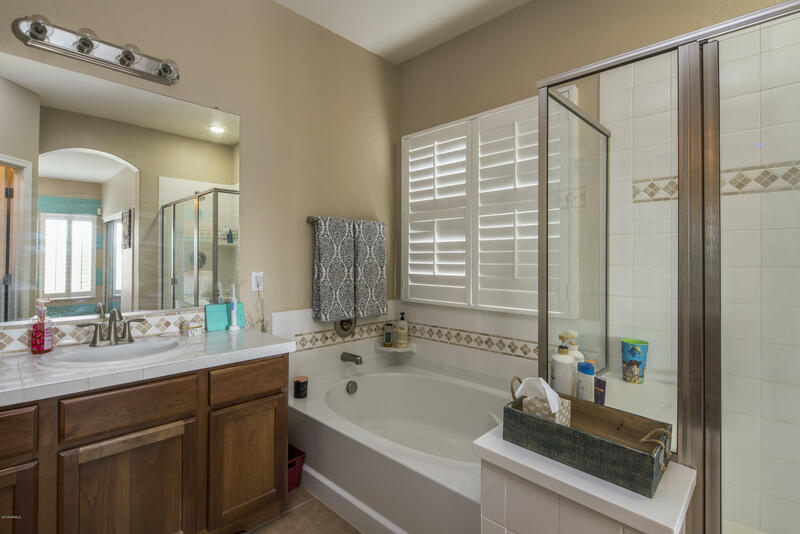 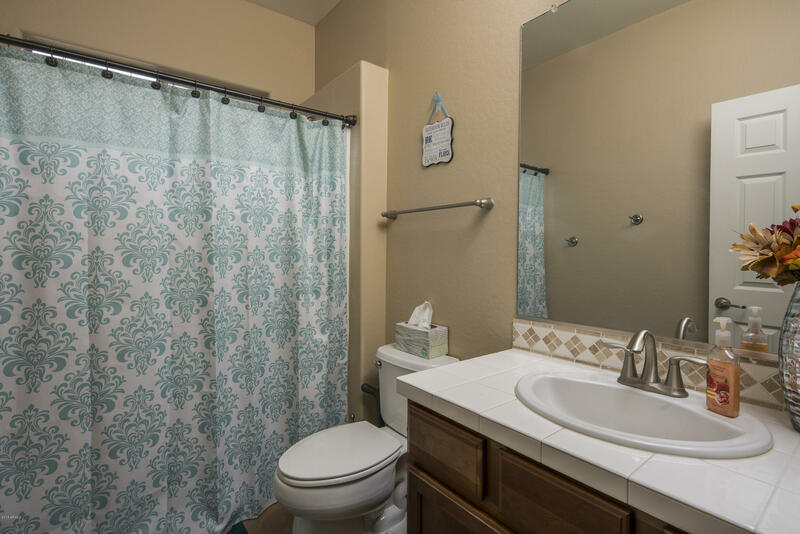 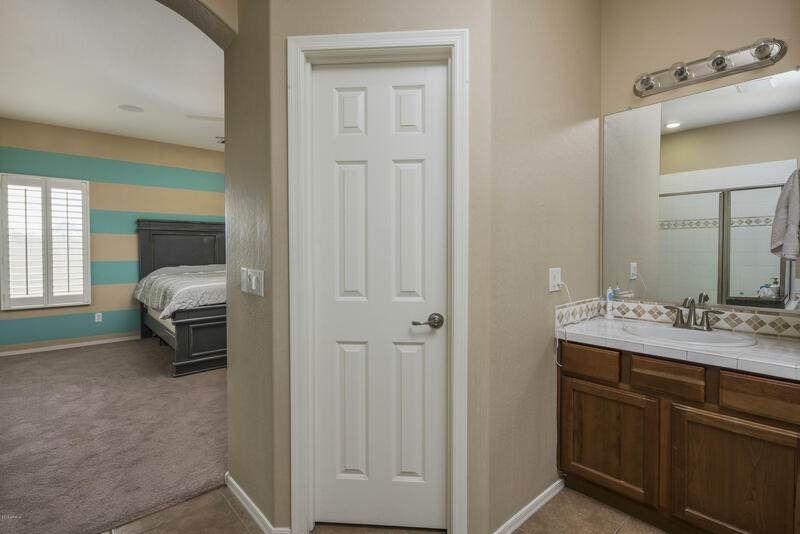 Master bath features separate sinks and vanities with an oval tub, shower and large closet. 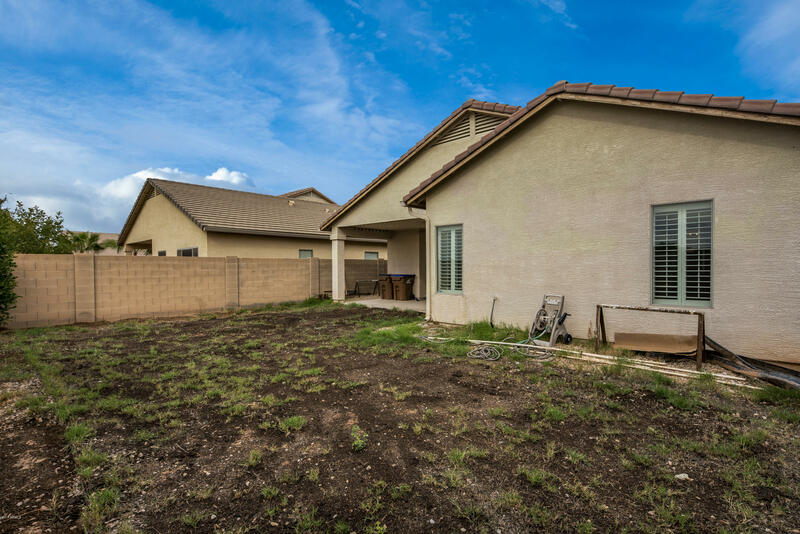 Low maintenance front yard, with a large shade tree and expanded covered patio area in the backyard with endless possibilities. 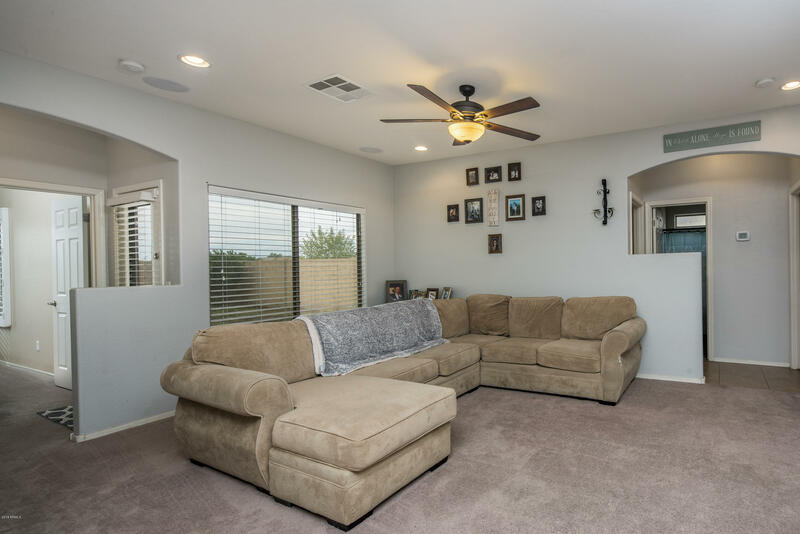 Your next dream home is waiting for you, call to schedule a showing today!